Hybrid therapy refers to a combination of a period of fixed appliance therapy (braces) followed by a period of aligner therapy. Many patients have severe rotations and vertical alignment discrepancies that are best treated with fixed appliances. 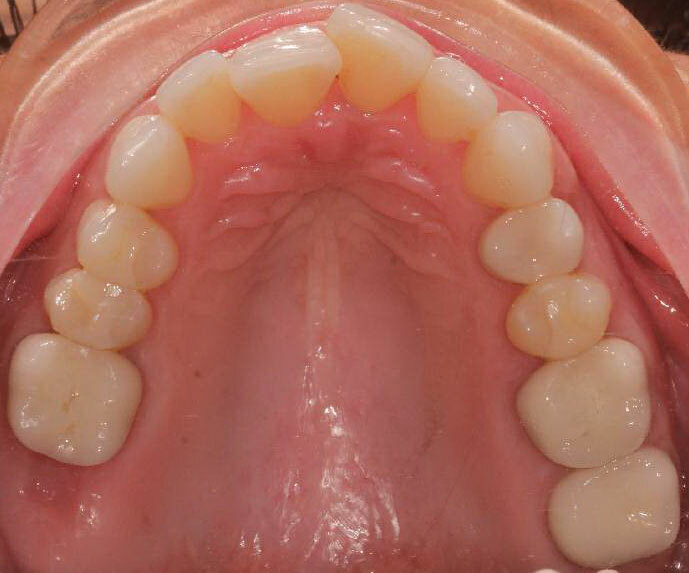 In most cases patients wear braces for six to twelve weeks and then begin aligner therapy. The aligner portion of treatment is typically four to six months. Hybrid therapy is just one more way that Kierl Orthodontics can limit the time that patients are in treatment.